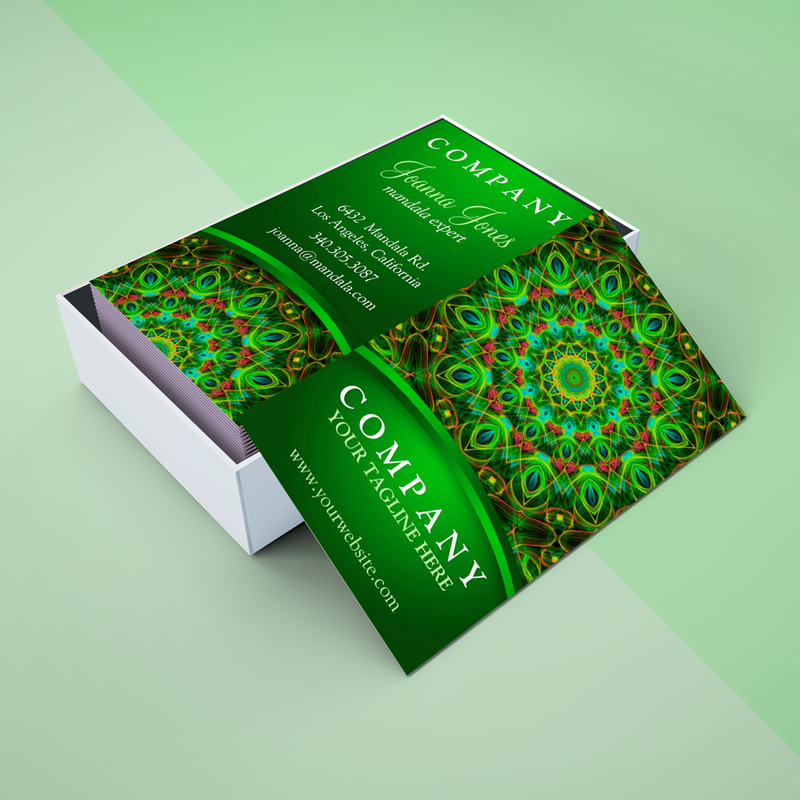 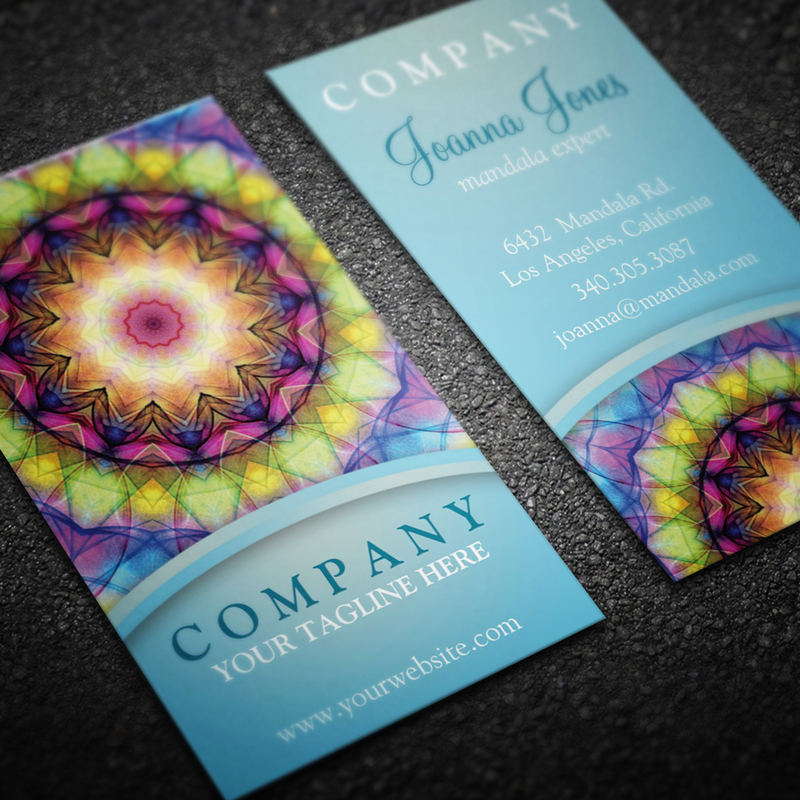 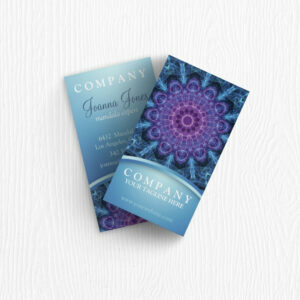 Beautiful spiritual business cards featuring a highly detailed purple and pink mandala with a yellow flower center. 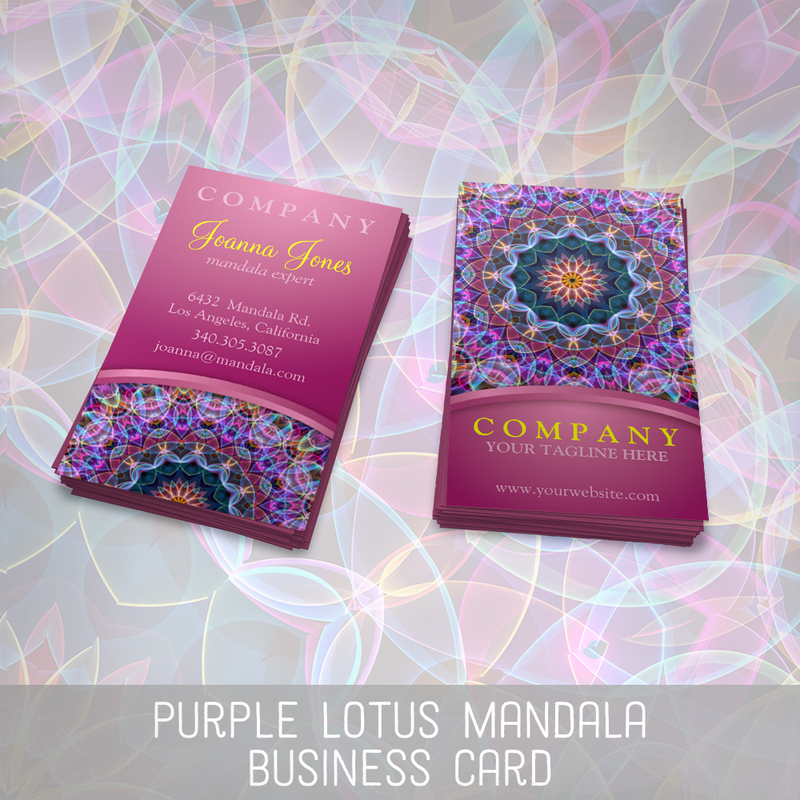 With plenty of space for business information on the back on a matching pink background. 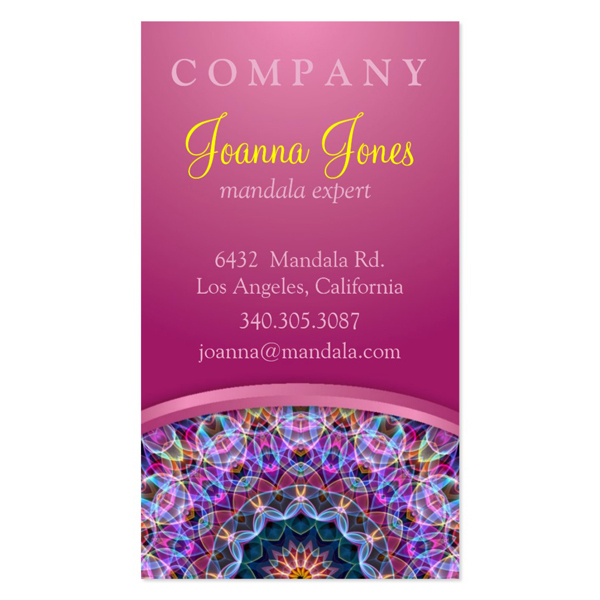 This makes a great business card for yoga, new age, healing, alternative medicine, holistic practices and more. 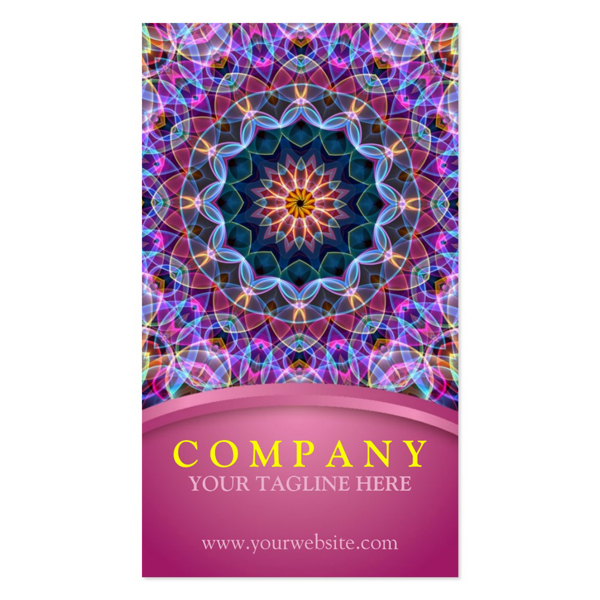 Use the “Customize it!” button to add your details.